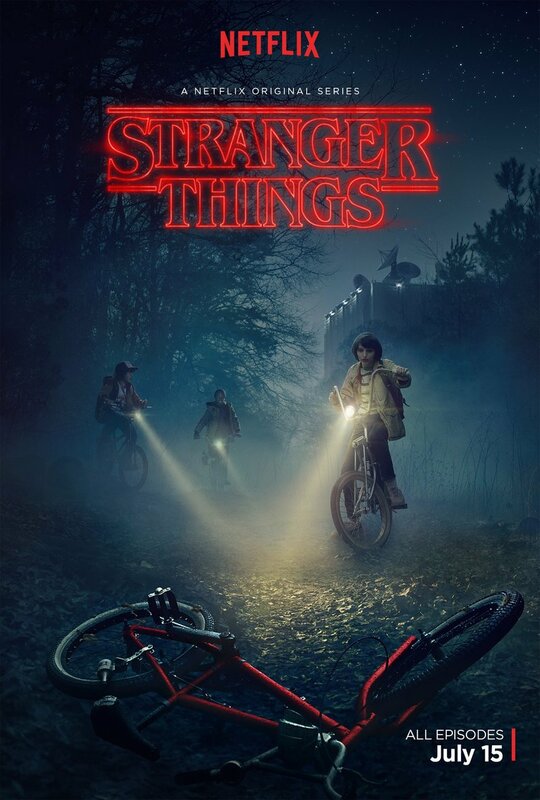 Nothing exciting ever happens in Hawkins - at least, not until Will Byers vanishes one night on his way home from a friend's house. His mother is convinced that he's still out there somewhere, but the police chief has his doubts as she starts to unravel. Upon meeting a mysterious girl known only as Eleven, Will's friends start an investigation of their own. The kids and the grown ups will have to pool their resources though if they have any hope of defeating the mysterious force responsible for Will's disappearance. DVDs Release Dates is the best source to find out when does Stranger Things come out on DVD and Blu-ray. Dates do change so check back often as the release approaches.